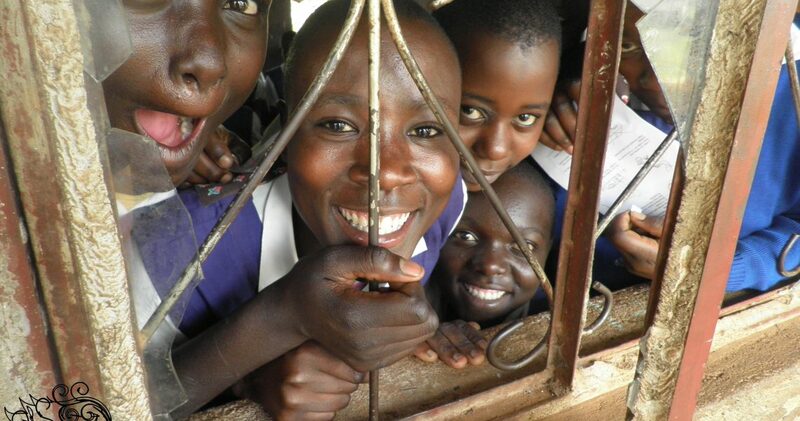 Menstruation Education Poverty: A Ugandan Teenager’s Story. 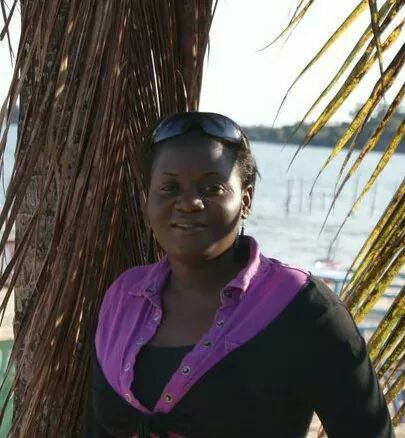 Joannie Nakakawa grew up and studied in Kampala, Uganda. She is married to Paul and now lives in Bristol, United Kingdom. She works with Easton Jubilee Trust as the Somali Education Project Coordinator; running a homework club and a home tutoring service. By the time I started my menstrual life, I had lost my father and mother. This meant that I had lost the only person, mum, who could have sat me down and told me about all the changes in my body. She had been a village nurse hence she would have been in position to explain so many things. In Uganda, it is considered a very private matter and you cannot ask anyone about it. I was not close enough to any of my older sisters to talk about this. The science teachers had taught us about menstruation in school but they had not challenged any of the myths surrounding the subject. Here I was with all these questions about the changing body and with no qualified person to help me work out which of the theories I was hearing were correct. I remember the first time I had menstrual period pain, I still remember it so clearly. My older sister ran to our elderly lady neighbour who supplied herbs to the whole village. She ‘examined’ me and deduced that I was about to experience change, and she was right. She also told me that I was not allowed to take any pain killers because no one is allowed to interfere with the natural process. The pain being natural, I had to bear it. She gave me some herbs to ease my discomfort. She said my body was getting ready for a process, without telling me what the process was. If she had mentioned blood, I would have understood because we had learnt about menstruation at school. I was not supposed to mention it to anyone because of fear of being bewitched and I believed her. I was young and scared. I understood the anatomy at this point from our biology classes but not how to deal with the stress it implicated. Not having parents meant no financial support which had many implications including changing schools and not affording basic needs. My new school had no toilets – just pit latrines. Being two hours from the equator meant constant hot weather. We used to have five to six students to a desk, boys and girls sat together. With the dawn of every single period; the heat, the sitting arrangement, the lack of proper washing facilities, the lack of sanitary pads, and the anxiety and self-consciousness made me feel like I was in prison, a monthly prison. It got worse with irregular periods. Some of my friends who walked for miles to come to school had to miss school and eventually failed exams. When a student fails exams in Uganda, regardless of the cause, they are made to repeat the class the following academic year. Fortunately, I lived near school, but even then I sometimes had to go home earlier than usual. We used to use old t-shirts and other cotton fabric as sanitary towels. Changing and reusing them was impossible. It was unsustainable given the lack of facilities to wash and dry these materials at school. It was daunting to carry the used material in a school bag on a warm sunny day, which was almost every school day. Other girls use dried maize cobs as tampons, toilet rolls, absorbent leaves, and more. Some choose to not bother going to school at all, especially those whose periods lasted longer usual. The shame of blood leaking through your skirt, boys calling you names, sores and infections, to mention but a few, makes you hate being a young healthy woman. When we were first introduced to disposable sanitary pads in 1999, they were unaffordable. It was like mockery. You do not ask a child who lives on one meal a day to spare money to buy these towels. In my eyes, disposable sanitary towels were a luxury. I only escaped this ‘prison’ when I started paid work and could afford to buy disposable towels. For many girls in Uganda and other developing countries, there is a monthly prison: that time of the month where they regret being young and healthy because they cannot afford basic needs. This is a form of poverty, a form that deprives girls of education because they have to miss school. To most of these children, as it was for me, education is the only way out of the vicious cycle of poverty since they do not have inheritance or welfare systems to bail them out in the future. 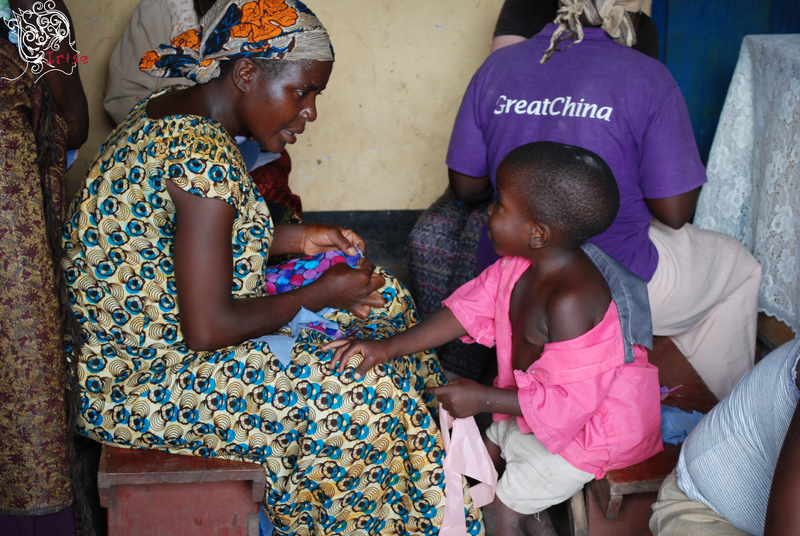 The frustrating thing is that they do not know that it is possible for them to have reusable, sustainable pads. I wish I knew about Irise International during my teenage years. It would have changed my life! I now live in the UK and I marvel at how readily available sanitary pads are, how much choice there is and how most people can afford them. Other less fortunate places in the world can also afford another form of sanitary pads – the reusable sanitary pads. But how will they know unless someone tells them? To these girls, reusable sanitary pads would be a gold mine. A chance to be free! In 2013, a group of us from Bristol, UK went to Uganda, my home land and, using Irise International’s menstrual education material, we were able to speak with a local school community about menstrual hygiene. We made reusable sanitary towels with all girls, 9 years and above, and with the female staff of the school. The materials we used can all be sourced locally and are very sustainable. It changed these girls’ lives. I was so happy to share this with them and to empower them to escape the fear and worry that used to come with every period. Giving these girls and women the tools to manage their periods gave them freedom to enjoy life, not to miss school, ability to teach others and a potential source of income if they can find market for these pads. Teaching women about health education helps them understand why these changes happen and frees them from a web of myths and lies. Every girl has a right to a stress-free menstruation period and a stress-free life. Learn more by visiting Irise International’s website and following them on Facebook and Twitter.